“Warhol 1968” explores the legendary Andy Warhol exhibition at Moderna Museet in 1968 and how it relates to that politically charged year. Warhol was not just interested in celebrity and money, the exhibition’s curator Johan Peter Nilsson writes. Above all, Warhol illustrates how mass media and consumerism were replacing religion in American society. When he says that there is nothing under the surface, this signifies emptiness and nothingness. 1968 is a legendary year. The Vietnam war, student riots, the assassination of Martin Luther King, the Soviet invasion of Czechoslovakia, riots at the Davis Cup in Båstad, the Swedish women’s lib organisation Grupp 8… For some, equality, diversity and solidarity were top of the agenda. For others, 1968 was a year when the dogmatic left was allowed to dominate public debate. It was also the year Andy Warhol had his very first museum retrospective in Europe, at Moderna Museet in Stockholm, from 10 February to 17 March. 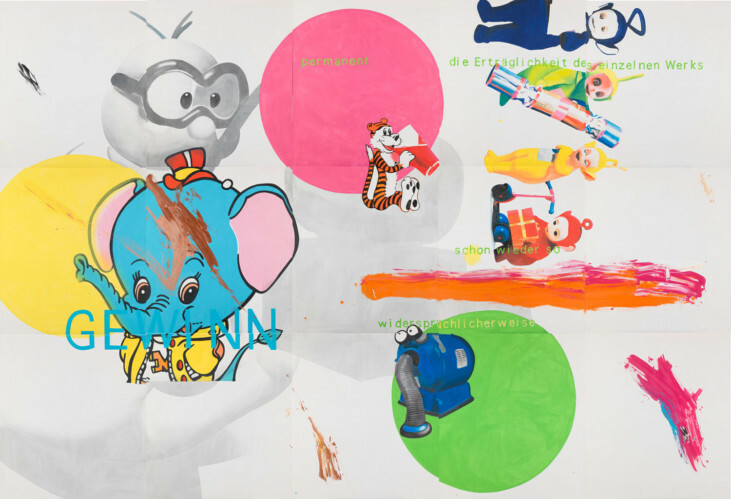 In view of the prevailing leftist political climate, one might imagine that the exhibition would be lambasted for being American propaganda – an artist from the capitalist state of USA whose art is based on consumerism and popular culture! 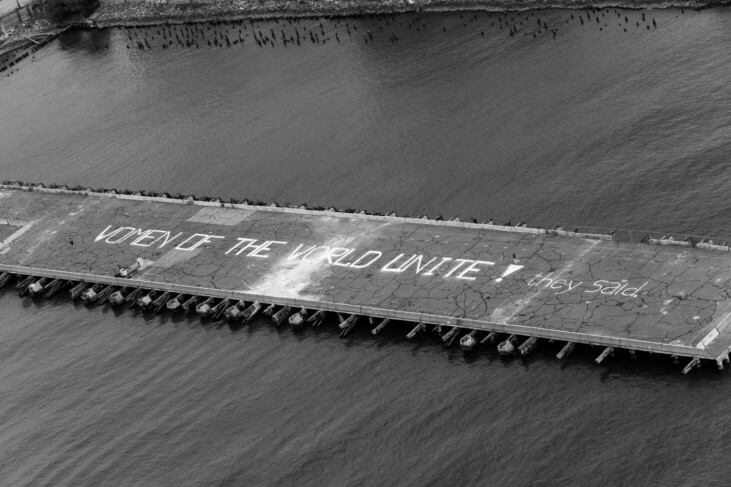 Through the lens of 1968, a political side of Warhol is accentuated, albeit not the one Olvång calls for in his review, “one that points at obvious injustices and delivers clear alternatives for action”. 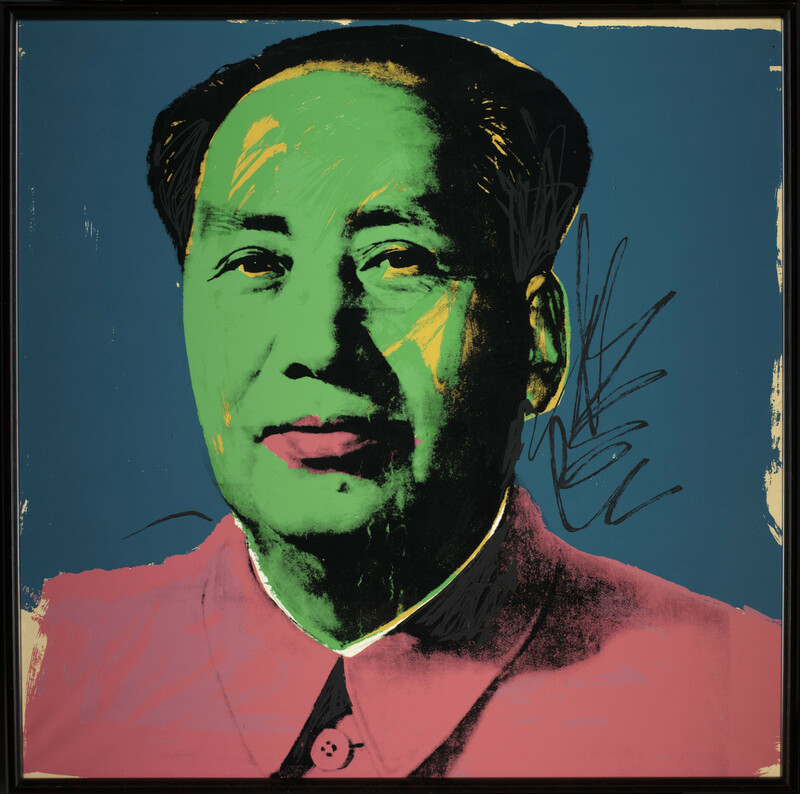 Nevertheless, several art historians have claimed that Warhol was a political artist. In 1972, for instance, he portrayed Richard Nixon in an unsettling way and used the picture as a poster for the Democrats with the text “Vote McGovern”. 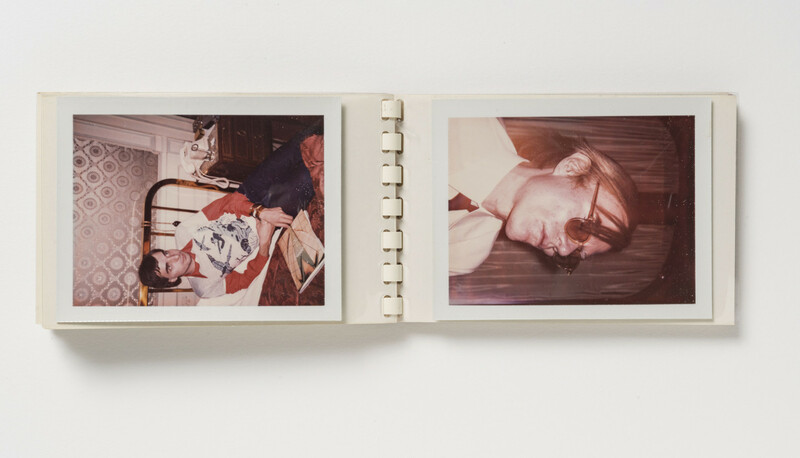 When the AIDS epidemic was at its worst in the 1980s, Warhol took part actively in the efforts to promote research and prevent rumours from spreading about the disease. 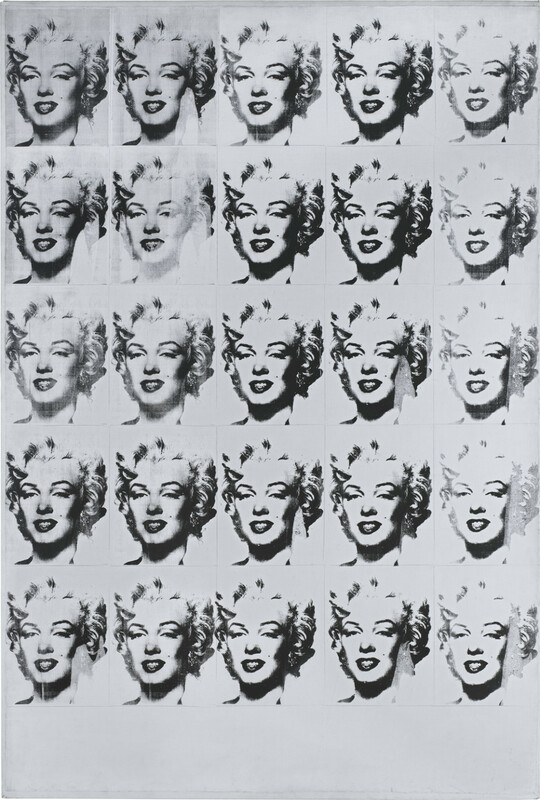 Warhol became part of the contemporary popular and mass media culture he had previously described in more or less critical terms. In the 1970s, he was New York’s most glamorous celebrity, synonymous with the nightclub Studio 54, and also devised the first advertising campaign for the Swedish state-owned global bestseller Absolut Vodka. He made commissioned portraits of the famous, or the not-so-famous who could afford to pay a lot. 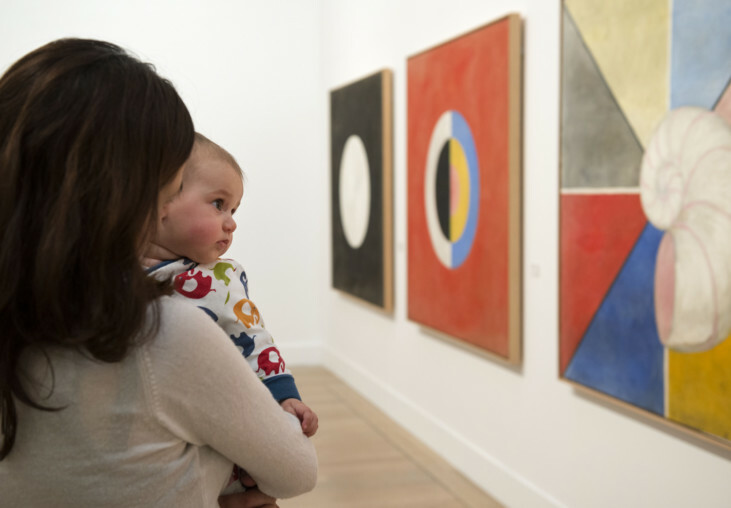 His art was a commodity like any other, and his artistic practice grew increasingly speculative. 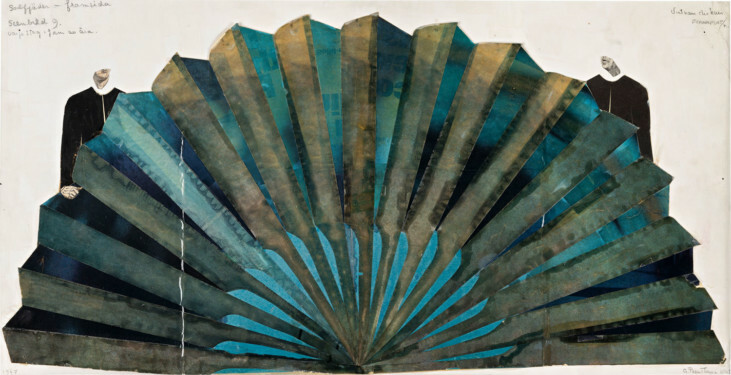 For the exhibition in 1968, Moderna Museet could not afford to ship Warhol’s own plywood ”Brillo Boxes” to Sweden; instead, 500 original cardboard boxes were delivered straight from the Brillo factory. A few wood copies were also made. This was the start of one of Sweden’s major art scandals, but it also illustrates fundamental postmodern issues. Three years after Warhol’s death, the former director of Moderna Museet, Pontus Hultén, had 105 Brillo boxes made in Malmö. They were based on the wood boxes that had been made for the exhibition in 1968, which were approved by Warhol. The Malmö boxes became known as “The Stockholm Type” and were said to have been made in 1968. 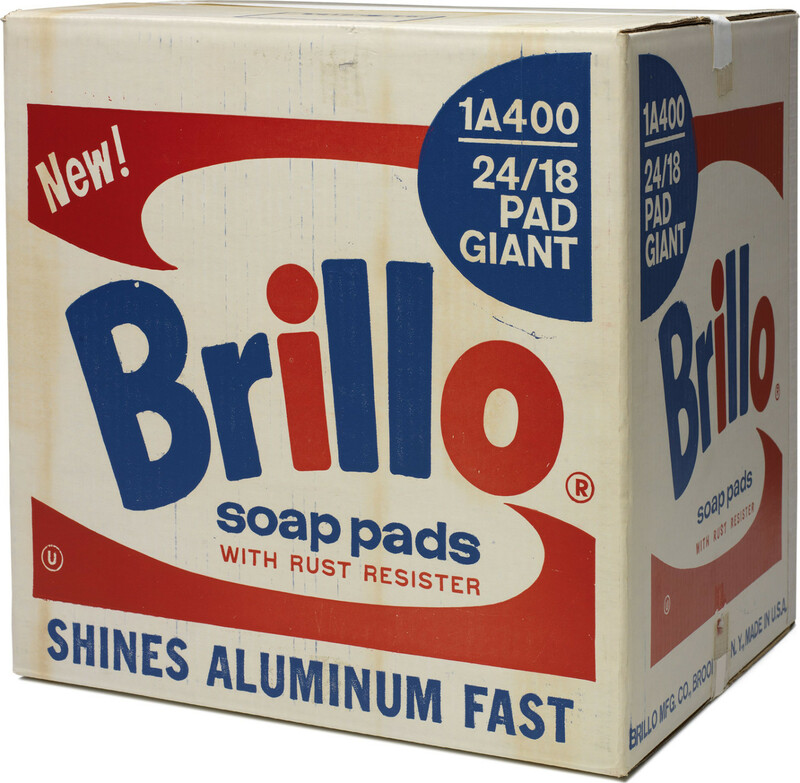 This was challenged, however, and the story of Warhol’s ”Brillo Boxes”, from the first ones exhibited in 1964 to the ones from 1990, raises questions of original and copy – or what Ulf Linde defined as “authentic” and “inauthentic” art. The documentary film ”Brillo Box (3¢ Off)” (2017) chronicles one “Brillo Box”, bought by American filmmaker Lisanne Skyler’s parents for 1,000 dollars in 1969 and traded two years later. In 2010, the same box was sold at an auction for three million dollars. Skyler not only follows the box’s insane price increase but also gives a picture of the art scene’s complex relationship between commodity and work of art, an aspect that Warhol scrutinised meticulously throughout his artistic career. 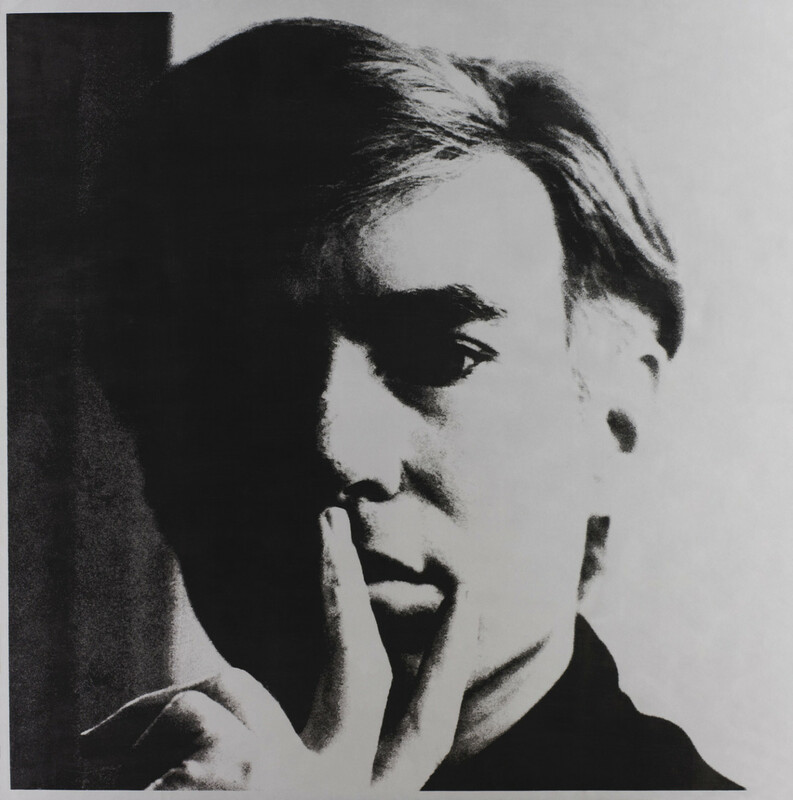 ”Warhol 1968” is an exhibition about the exhibition in 1968. 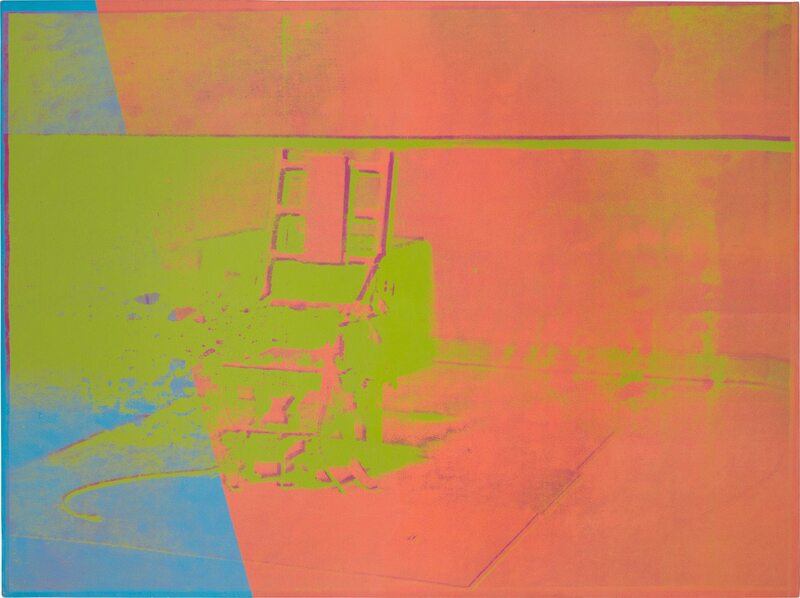 It is also an exhibition that reveals the complexity of Warhol’s practice from the landmark year 1968. The period leading up to 1968 Warhol monotonously and indifferently described the emerging American mass media and consumerism in his art. 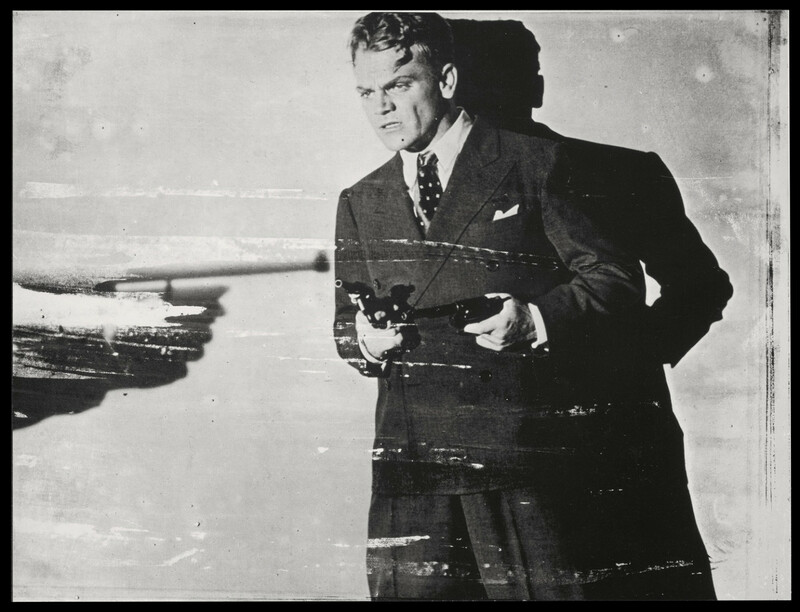 There is nothing behind the surface… But that is not entirely true… Even if he became more commercially speculative after the shooting in 1968, and turned his signature into a trademark, a deceptive ambiguity still lingers in his artistic practice. Warhol’s statement that we may know more about the world but we still don’t know better, which he enacts by monotonously reproducing the same image in long sequences or by saying that he wishes he were made of plastic or a machine, describes a feeling similar to that of Argullol and Trías. The booming advertising industry in the early 20th century filled the same purpose as religious art in the 13th century, according to Marshall McLuhan: advertising used the image and its own authority to both create and fulfil people’s desires and persuasions. Warhol had been a practising Catholic since childhood, and McLuhan had converted to the Roman-Catholic faith in his youth. Both have expressed mutual respect for each other, and Warhol was similarly aware of how mass culture was replacing religion in the 20th century. McLuhan, moreover, claimed that mass culture was the polar opposite of the Christian preservation of a private and autonomous metaphysical self. Its position is usurped by capitalism, as the new religion. “Making money is art and working is art and good business is the best art,” Warhol writes in ”The Philosophy of Andy Warhol From A to B and Back Again” (1975). Did Warhol exchange Catholicism for capitalism? The answer is the same as before: what he lets us see is not necessarily what he is, believes in or wants to be. 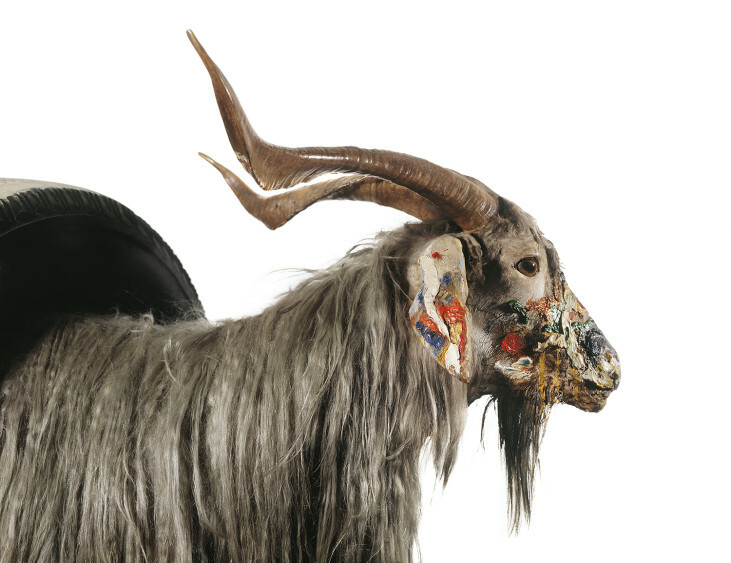 In the same way that he showed serial pictures of consumer goods and the glitterati alongside death scenes and catastrophes in the 1960s, he comments on the obsession with money and self in the 1970s and 1980s by working simultaneously on series with images of skulls, shadows and urine. Portraits of indigenous Americans are based on Hollywood pictures. Mao, Stalin and Lenin are treated like any other celebrities, and Leonardo da Vinci’s ”The Last Supper” (1495–98) is transformed in Warhol’s version (1986) into a series of 60 reproductions of other reproductions of the original – and with a glimpse of a Honda motorcycle… As Millet suggests in an essay from 2004, Warhol seems to enact his faith like an unruly heretic, regardless of religion, be it Catholicism or capitalism. His surprisingly many political motifs reduce the grand visions of politics into impossible illusions. He is the disillusioned truth-sayer. 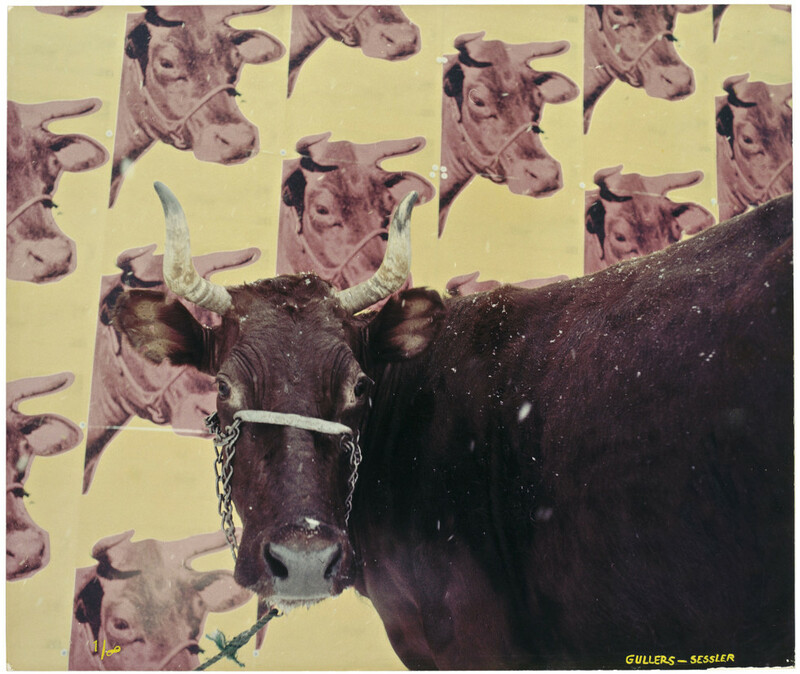 Like few other 20th-century artists, Andy Warhol portrays a society where everything is for sale and interchangeable. That there is nothing behind the surface need not be a sign of superficiality and cynicism. 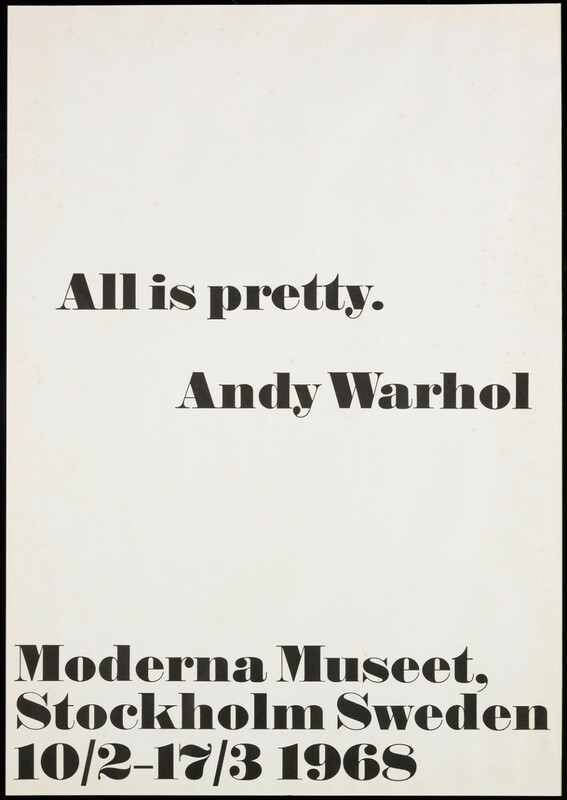 It could just as well signify emptiness and futility, something that Bengt Olvång understood but Ulf Linde didn’t, in connection with Warhol’s exhibition at Moderna Museet in 1968. Like few other 20th-century artists, Andy Warhol portrays a society where everything is for sale and interchangeable. 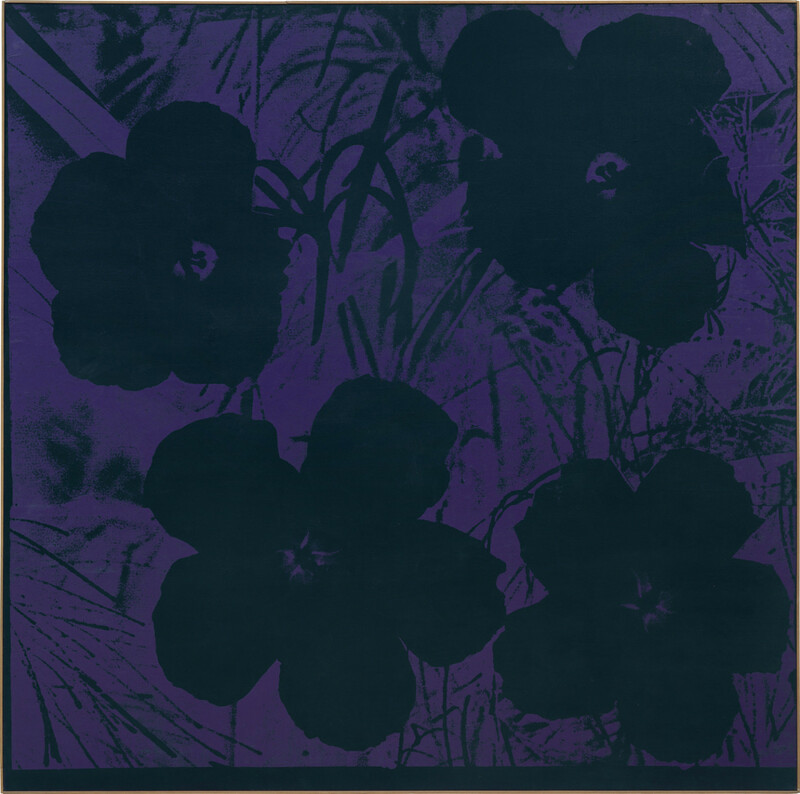 Warhol’s art will convey the range, power and empathy underlying his transformation of these commonplace catastrophes. Finally, one can sense in this art an underlying human compassion that transcends Warhol’s public affect of studied neutrality. 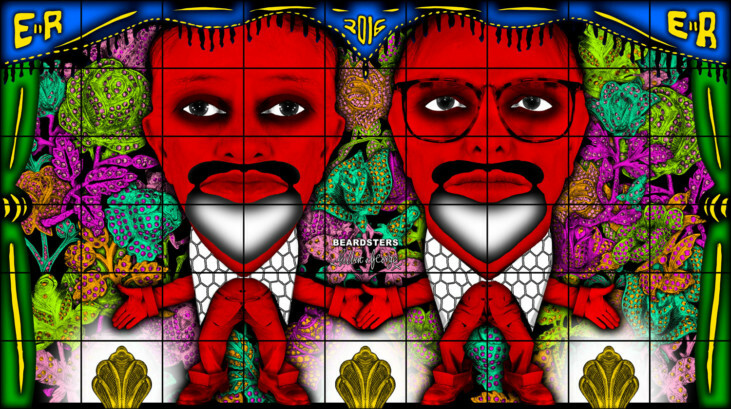 He was presaging the contemporary creative revolution, where the digital user culture is increasingly merged with the assorted offerings of mass culture. Could he predict our self-obsessed, narcissistic era? In the same way, and long before the selfies and Instagram accounts of today, he documented and preserved everything, be it high or low, through countless photographs, tape recordings, time capsules, etc, presaging the contemporary creative revolution, where the digital user culture is increasingly merged with the assorted offerings of mass culture. Could he predict our self-obsessed, narcissistic era? Or was he simply convinced that even the most trivial or artificial things harboured a divine universe? John Peter Nilsson is curator for the exhibition “Warhol 1968”. Since 2004 he has worked at Moderna Museet and has made several acclaimed exhibitions, including “Nils Dardel and Modern Time” (2014–2015), “Dalí Dalí with Francesco Vezzoli” (2009), “SUPERSURREALISMEN” (2012), “The Moderna Exhibition 2006 “and” Olle Baertling – A Modern Classic” (2007). 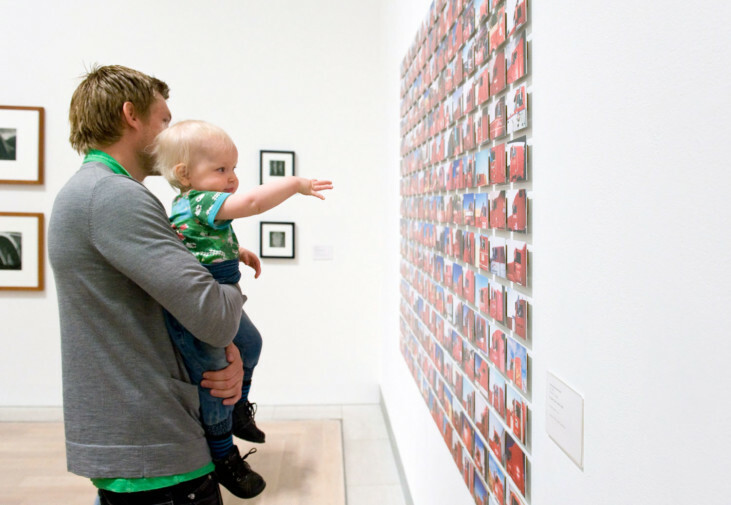 Nilsson was the director of Moderna Museet Malmö in 2012–2016. Between 1986 and 2004, he was a freelance art critic for the Swedish daily Aftonbladet and organised several exhibitions as an independent curator, among others he was curator for The Nordic Pavilion at The Venice Biennale 1999. 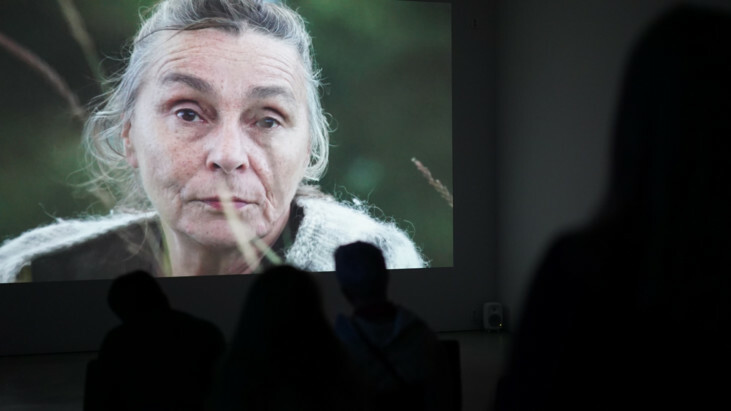 He has also worked as editor-in-chief for “NU: The Nordic Art Review”, and for “Siksi: The Nordic Art Review “. 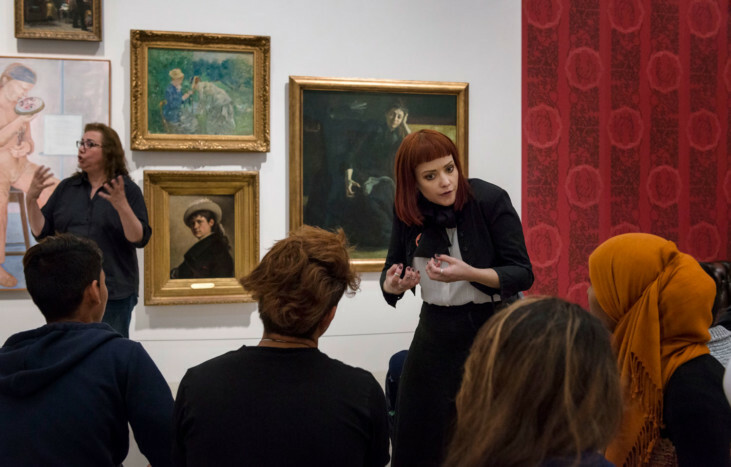 Since 2017, he works as a Communicative Museum Strategist at Moderna Museet in Stockholm.